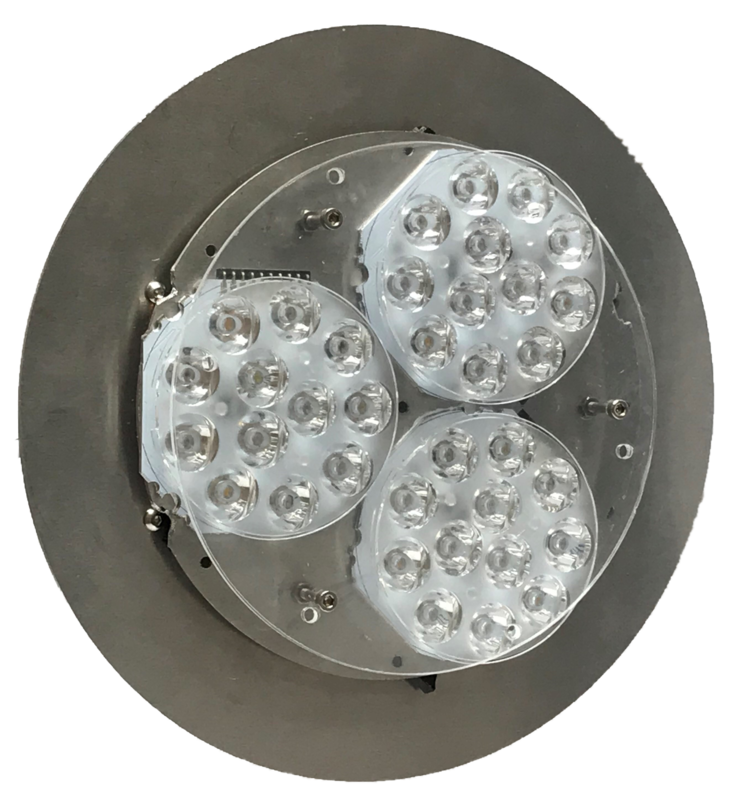 The PRIMO line is a remarkably efficient PAR Can retrofit LED module made for user installation into existing PAR64 or PAR56 cans. Now anyone can turn an old PAR64 or PAR56 fixture into a modern full-color LED stage instrument. 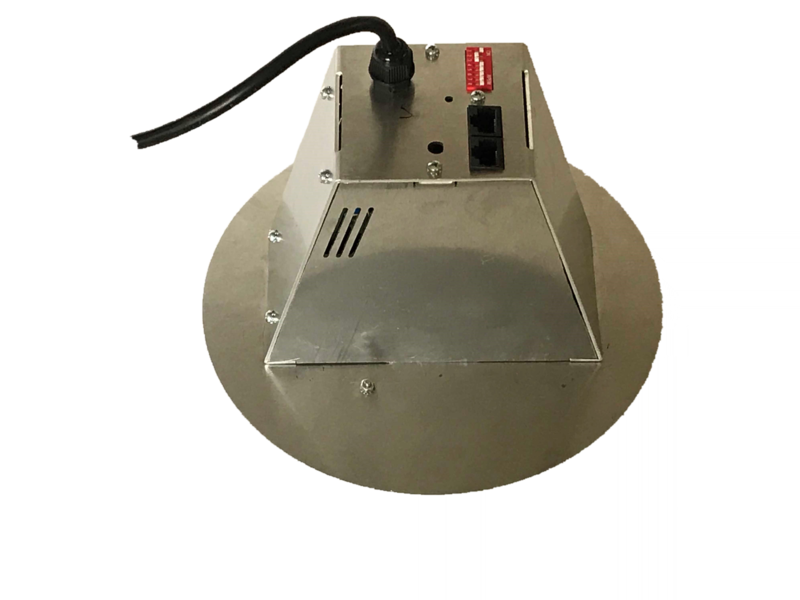 With enough performance to take the place of old 500 Watt bulbs while using less than 100 Watts of power the PR60 is made for easy on-site refurbishment of traditional PAR fixtures. This all-in-one LED module eliminates the need for gel filters and dimmer racks while offering direct DMX control. With the PR60 users get more colors than were possible with the conventional halogen bulb. It is also easy to emulate tunable white with a wide range of CCT’s from 2500K to 6500K. 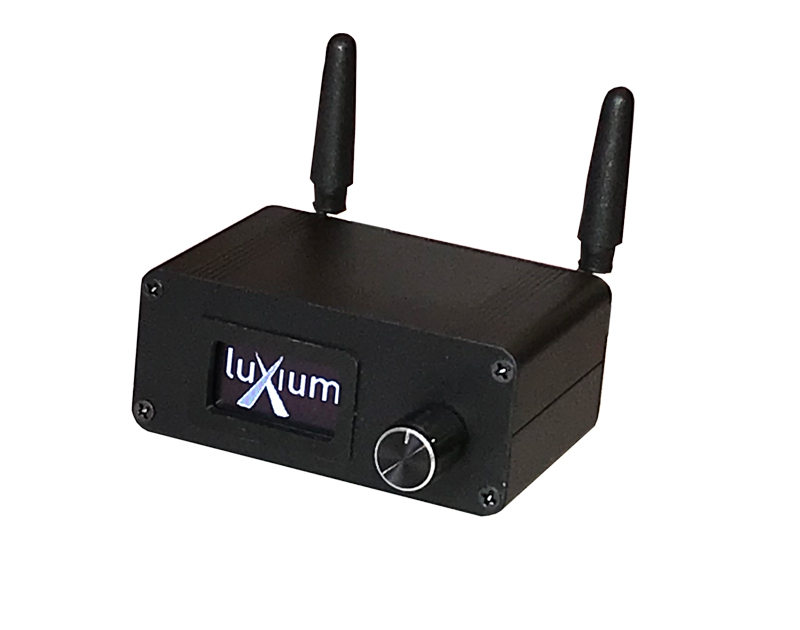 The PR60 uses 36 high-bright RGBLW LEDs using Luxium’s unique 6-channel LED driver, flicker-free and with smooth dimming to 0.1%. These lights use a convenient DIP switch for setting a DMX address or selecting pre-defined operation modes. 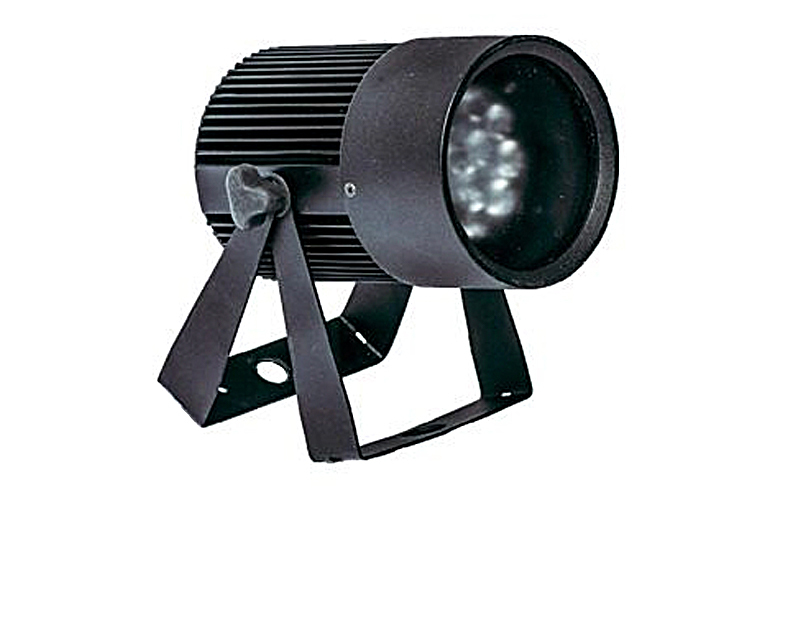 The PR60 comes standard with wired DMX512 control and can be upgraded with an optional wireless DMX receiver. Achieves 9700 lux at 10′ with 15 degree beam. Aluminum frame with mounting ring for easy install in existing PAR Can fixtures. 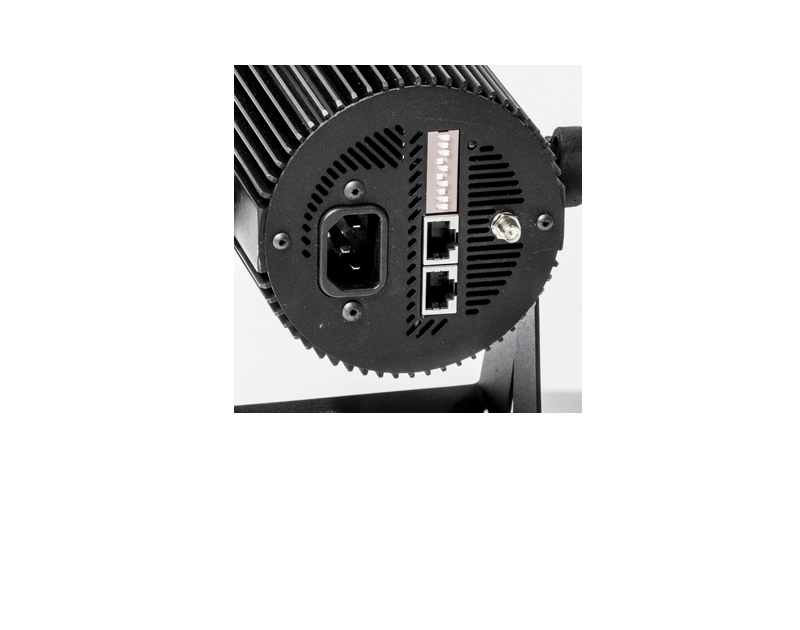 The PR60 comes standard with wired DMX RJ45 connections and DIP switch addressing. Prices start at $499. 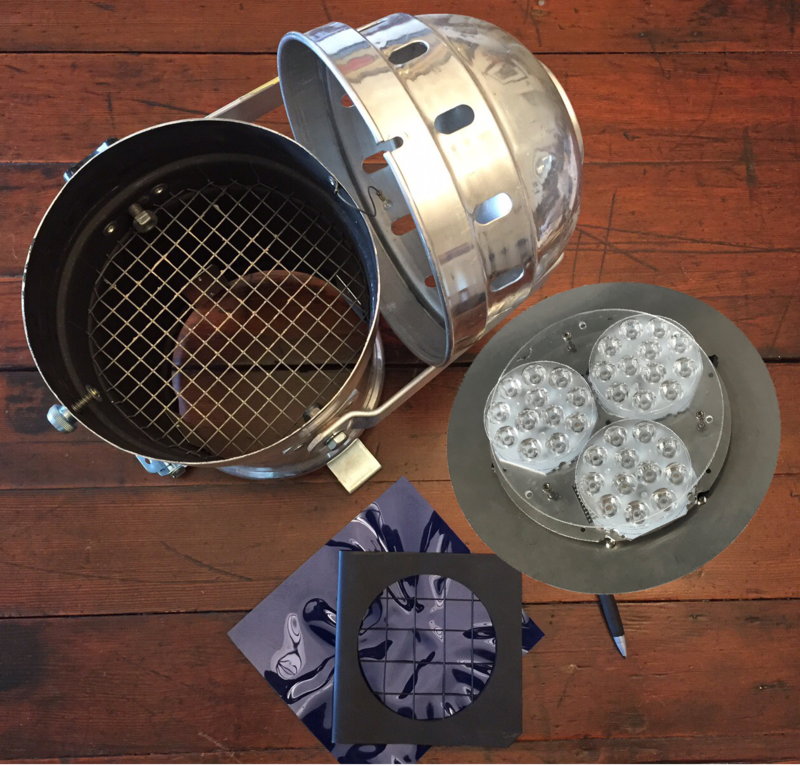 TR40 uses a maximum 36W but is powerful enough to replace a 250W halogen PAR38 bulb. 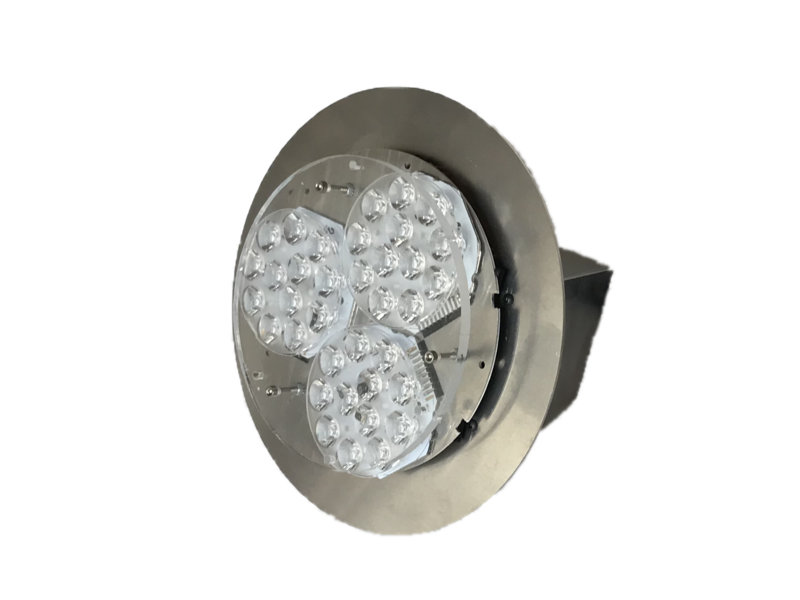 It contains a proprietary Luxium array of 12 high-efficacy RGBLW LED emitters and a six-channel light engine for maximum brightness in a small size PAR can fixture.